Theaters in New York City and around the country dimmed their marquee lights last night in honor of Hugh Hardy, the architect who passed away this month at age 84. Hardy helped restore many of New York’s best-known theaters, including Radio City Music Hall, the New Amsterdam, the New Victory, and the Majestic Theater. He died, ironically, after suffering a fall on March 15 while on the way to see a dance performance at one of the theaters he worked on, the Joyce. He died two days later and, according to his office, there was no funeral service. The tribute was organized by the Joyce Theater Foundation, operator of the Joyce Theater at 175 Eighth Avenue. 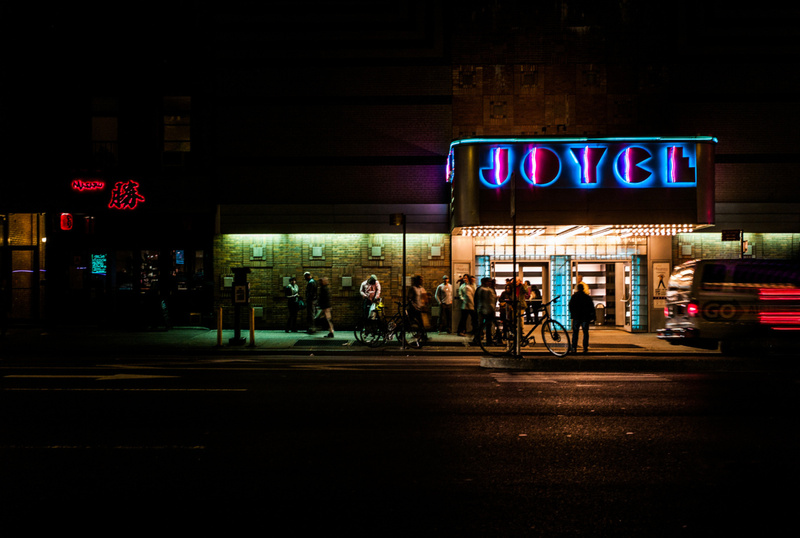 “We at The Joyce, one of the many theaters that Hugh designed, are working to organize a tribute to Hugh, who gave so much to the arts, culture, and architecture communities here in New York and beyond,” executive director Linda Shelton wrote to theater operators nationwide. According to Caroline Shadle, programmatic assistant at the Joyce, 19 theaters agreed to participate in some way, out of about 30 U. S. theaters that were contacted. “Some of the theaters don’t have marquees, but they said they will dim their lobby lights or participate in some other way,” she said. In Baltimore, the Hippodrome didn’t have a performance on Wednesday, so the operators turned the marquee lights on for a minute, not off.